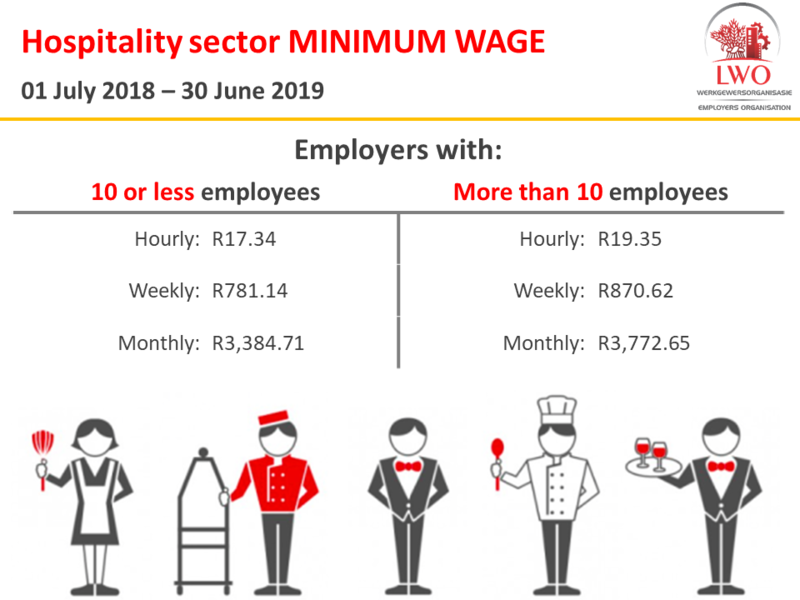 Herewith the new minimum wage for employees in the Hospitality Sector which is effective as form 01 July 2018 until 30 June 2019. The below mentioned tariffs will again be amended with the implementation of the National Minimum Wage Act. 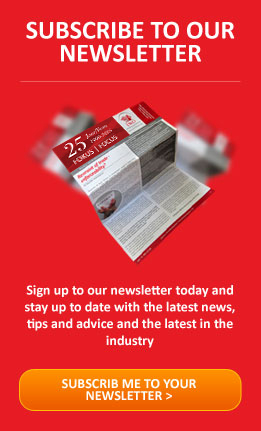 Please note: Employers must take care to confirm under which sector their businesses fall to ensure compliance. Please contact the LWO for 100% certainty. The total increase form the previous minimum wage is 6%. Please feel free to contact the LWO Employers Organisation at 086 110 1828 for advice in this regard. We are available 24/7.